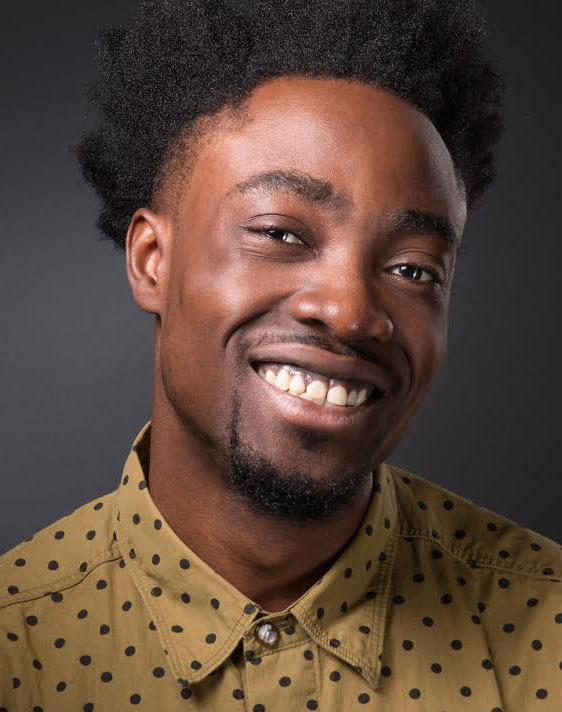 Jason Bempong has booked a role on the upcoming film “Some Of Our Stallions“. 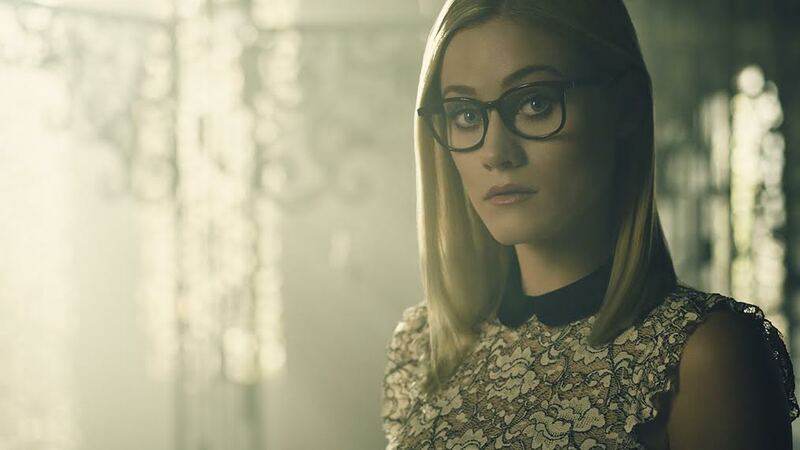 Olivia Taylor Dudley (The Magicians, Paranormal Activity: The Ghost Dimension) will star alongside Al Di (Brigsby Bear) The film is an indie comedy-drama written by Silicon Valley producer Carson Mell who co-wrote the Sundance film, The Long Dumb Road and who will also direct and co-star in the film. Some of Our Stallions “centers on two best friends struggling with mental illness while searching for the love of their lives.” The film is currently set to begin production in February 2019. Di and Amber Ripley are currently set to produce the film with Liz Destro and Mike Judge serving as executive producers. The indie comedy-drama film is linked to actress Taylor Dudley (“The Magicians”) and will be directed by Carson Mell (“Silicon Valley”). The film revolves around Bill and Andy who have been best friends since they met in a mental institution. Now that they’ve been released, together they try to navigate a world which isn’t always so kind of understanding towards their mental health issues. But despite the challenges, they seek to find happiness, as ‘wild’ as that may be.